Thanksgiving is a special time of year when many pause to reflect on blessings they have received. For the entrepreneurs we support, appreciation often comes from events that have propelled their companies forward like a key hire, funding event, or strategic new client that provides critical validation of their efforts. This season we are giving thanks for the privilege of helping bright and ambitious people realize their entrepreneurial aspirations; strengthening the economy of North Carolina in the process. 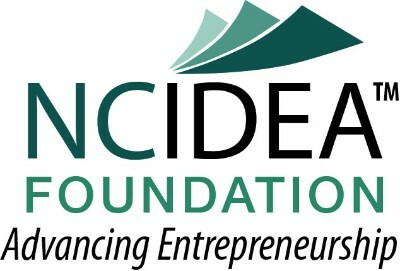 Today we add to the joy of our work with the announcement of six new NC IDEA SEED grant recipients. These companies were selected from a field of 155 applicants and represent great potential for growth, employment, and additional economic impact. We are equally encouraged that among this cohort, we have great diversity in geography, gender, and ethnicity. Whereas we don’t necessarily control for these factors, it is encouraging to see that competitive applications of high potential are not limited to specific communities or demographics. Our grant recipients are a great example of the diversity and potential that is the hallmark of our great state. For these reasons, I am again thankful to have the opportunity to work with a great team of dedicated folks, led by a committed Board of Directors, doing this vital work. I am also thankful for the growing ranks of partner organizations and individuals that likewise share our passion to support entrepreneurs and the work they do to build a future worth living. KēlaHealth is a software-as-a-service company that enhances the surgical quality ecosystem in hospitals. 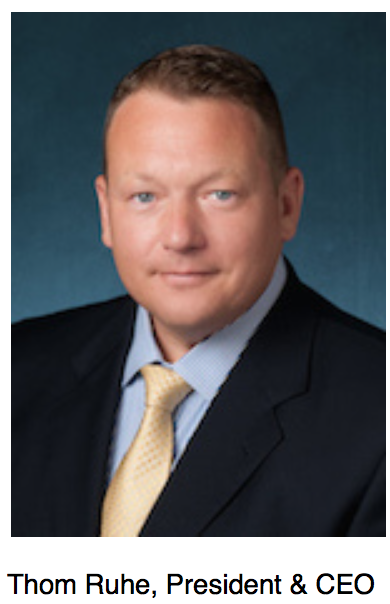 The company uses machine learning to predict surgical complications before they occur, providing a platform for surgeons to evaluate which interventions are most impactful for each patient, and disseminate evidence-based interventions to all surgeons in a department or hospital. Learn more at www.kelahealth.com. Loanable is a friends and family lending platform that helps borrowers pay less interest and enables their friends and family to earn that interest instead of the bank. Loanable guides borrowers through each step of the process, allowing users to set and negotiate their own terms, formalize those terms in a legal agreement and schedule auto-pay, a simple monthly payment that gives borrowers and lenders peace of mind. Learn more at www.loanable.io. Neighborz makes food selection and ordering from local restaurants fun by offering an aggregated menu of the best local restaurants with pictures of each dish, randomly organized. Users can swipe through the food offering of a community, disliking items and adding items to a personal wishlist. Learn more at www.neighborz.io. No Evil Foods makes meat from nothin’ but plants, helping hungry mouths everywhere make the connection between food, kindness to self and others, and environmental impact. As leaders in the global gastronomic ecosystem, No Evil Foods creates Plant Meats that stand shoulder-to-shoulder with traditional proteins, while using methods that are sustainable, simple, kind and always compromise free. Learn more at www.noevilfoods.com. Noteninja is a b2b SaaS collaboration software used by large organizations to capture and utilize their sales conversations for the purposes of coaching, ongoing training and ramping new reps. Account executives, customer success teams and field reps record their conversations with Noteninja because it’s the easiest way to get better at talking to customers, communicate internally about customer needs and retain 100% accurate knowledge of all conversations. 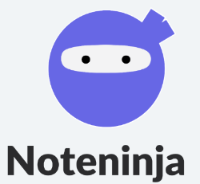 Learn more at www.noteninja.com. 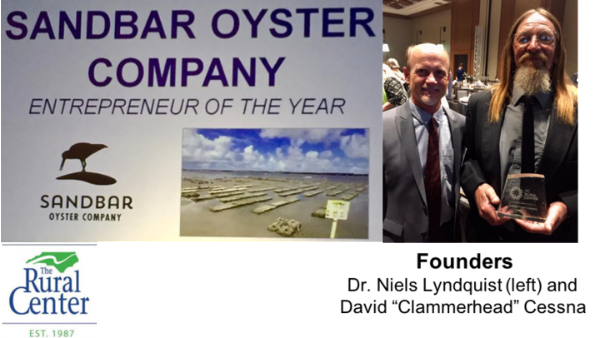 Congratulations to NC IDEA SEED grant recipient Sandbar Oyster Company for being recognized as Entrepreneur of the Year at the 2017 Rural Assembly Awards Banquet. The American Underground, in partnership with the UNC-Wilmington Center for Innovation and Entrepreneurship and NC IDEA, will host a meetup for consumer product companies on November 30. American Underground executive Adam Klein will be on hand to talk about the Startup Stampede, a consumer product incubator program coming in 2018, that is free and open to Wimington area entrepreneurs. 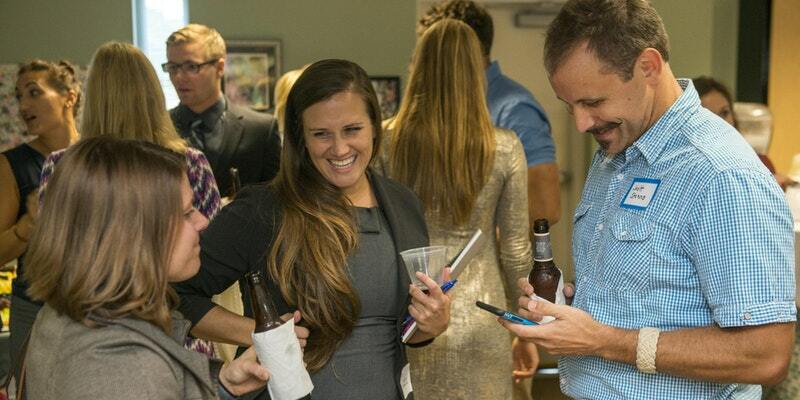 Join for a brief presentation at 4:45 and mingle over beer, wine and other drinks. Special thanks to UNC-Wilmington CIE leadership for partnering to host this event! RSVP now. The 2017 SBIR/STTR Symposium takes a deep dive into the SBIR/STTR funding opportunities that are less current in North Carolina. Invited are agency representatives from DoD (Chem Bio, DARPA, Army), NASA, USDA, DOE and Homeland Security, each will discuss their SBIR/STTR funding mechanisms in detail. Whether you are new to the SBIR program or are a seasoned awardee, this symposium will provide updates on many existing opportunities that may suit your projects. Don’t miss this symposium on December 4th from 9AM-4:30PM. Early Bird Registration ends November 10th. More information and registration can be found here.